Intuitively, we know that being outside is beneficial for our kids. It wears them out so they sleep better at night. They seem more relaxed and less hyperactive in the house. They’re physically healthier. Even though we know that getting our kids outside everyday is important, many time we don’t. This could be due to a lack of time, energy, or know how. Below, I’ve listed a few strategies to help you get your kids outside, so they can be the best version of themselves! Plan nature time into your calendar. This may seem like a simple strategy, but it’s so powerful! By planning nature time into your weekly schedule it becomes a priority. The kids know that it happens everyday and therefore expect it. It becomes routine rather than something you do on occasion. Click here to get a Planning Workbook that will help you begin incorporating nature time into your everyday! Limit screen time. Did you know that research shows you can decrease your kids’ screen time by 2 hours each day? All you have to do is set limits. Limits on how long they can watch TV or play video games. Making rules concerning the TV being on during dinner. And not allowing media devices (and especially charging stations) in your kids bedrooms. With less screen time, the kids have to figure out how to entertain themselves! 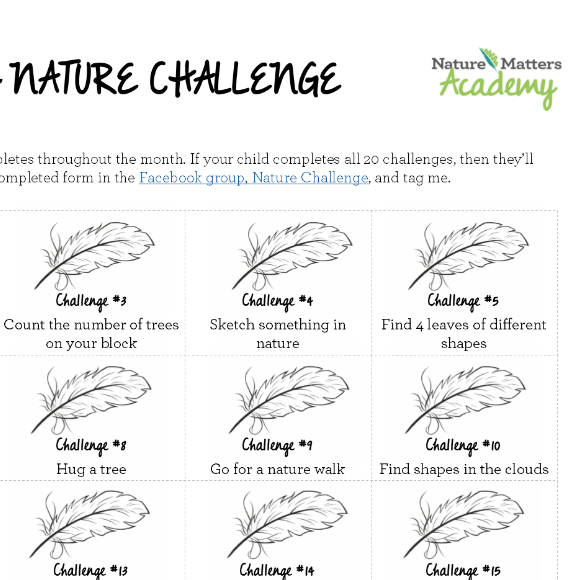 For ideas that will keep them entertained outside, join our Facebook group, Nature Challenge! Here is a potion of the Nature Challenge worksheet. Print it out, help your kids complete it, then submit it for a prize! Click here to download it! Make nature time a challenge! One of the best ways to make getting outside fun is to make it a challenge and give your kids a reward when they accomplish it. In my Nature Matters Academy program, every month the parents get a list of 20 nature challenges for that month. If the children complete all 20 challenges by the end of the month they get a prize! Click here to download a monthly challenge for your kids. Tell your kids that they can win a fun prize If they complete all the challenges in 30 days. Make this prize a fun nature outing like going to the zoo, playing at the river, or going on a family hike! Plan an activity before you go! For kids that aren’t used to going outside often, you may have to start with planned activities. There are limitless ideas on Pinterest; however, I know that going through Pinterest can quickly become overwhelming. Instead, join our Facebook group, Nature Challenge, and I’ll post a few different ideas throughout the week. This gives you time to choose an activity you know your kids would like, plan it, and then do it! Take a photo of your activity and post it in the group! 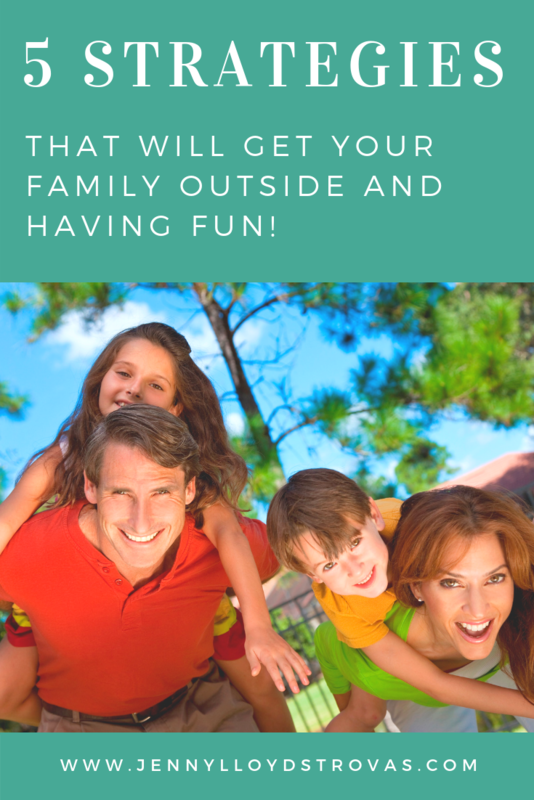 Stay outside long enough for your kids to find something to do. It’s good to have planned activities while you’re outside, in fact, we do a couple a week at my house. But, kids also need time for unstructured play. If your child isn’t used to playing outside and entertaining themselves, then it’s vital that you set an outdoor time and then actually do it – every day. The key here is consistent outdoor time and staying outside long enough for them to find something to entertain themselves. This will happen quickly with younger kids but may take some time for older kids. Are you intrigued about getting your kid outdoors more but not sure where to start? Click hereto get the planning workbook! 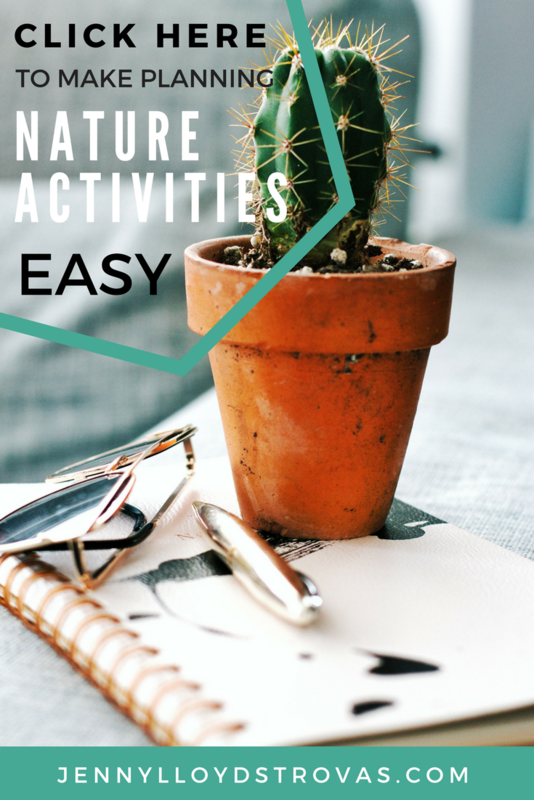 It will help you set up a consistent schedule for outdoor activities and track your child’s progress as you explore nature. Join our Facebook group to get more ideas for getting your kids outside and engaged with nature! This is a great place for asking questions for finding support! 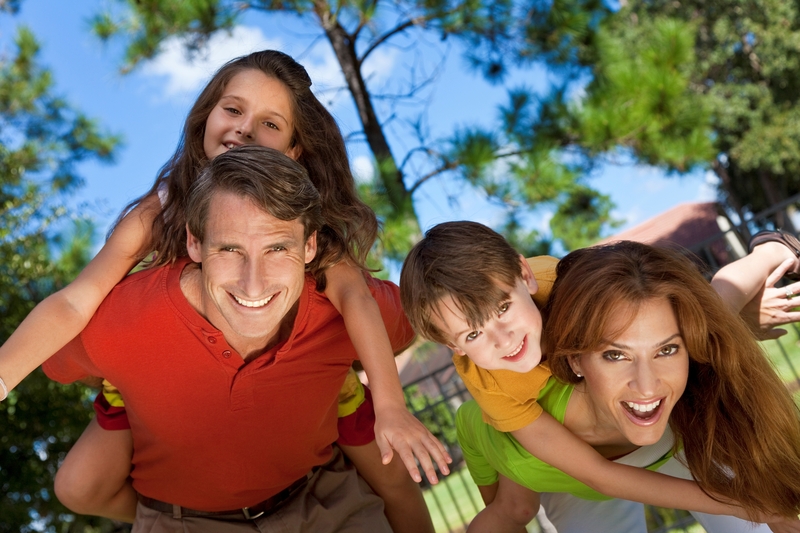 We’d love to see your family adventures! Post pics in our Facebook group and let us know how they went!